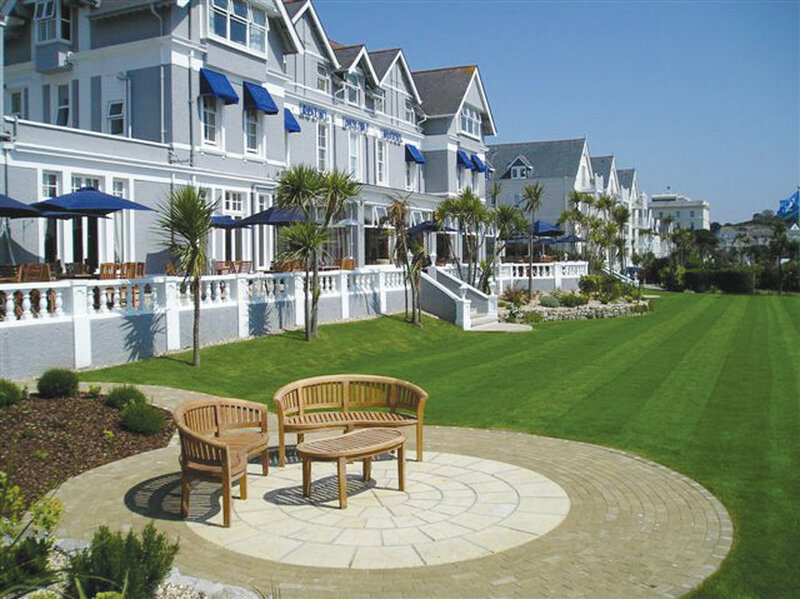 Enjoy a fish and chip supper overlooking the sea on the Sun Terrace or in the Terrace Lounge. Children will love their free bucket and spade to take home. Little ones can also enjoy arts and crafts in our playroom.